?http://gtchannel.com? 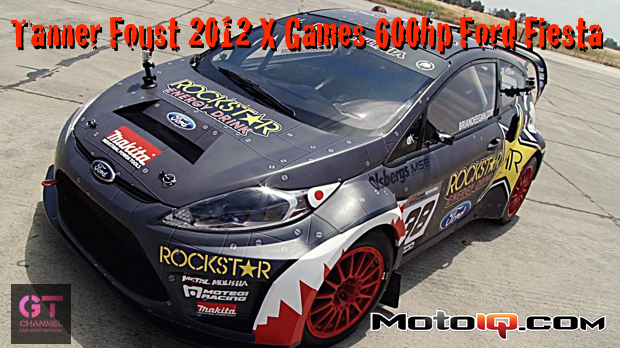 for more X Games and Ford Racing videos. Tanner Foust explains to GTChannel the 575 hp 0-60 in two seconds Ford Fiesta rallycross car. Games will be held from July 28-31. Check out more at ?http://www.facebook.com/OfficialFordRacing? HKS Has Selected Motovicity as US Master Distributor!